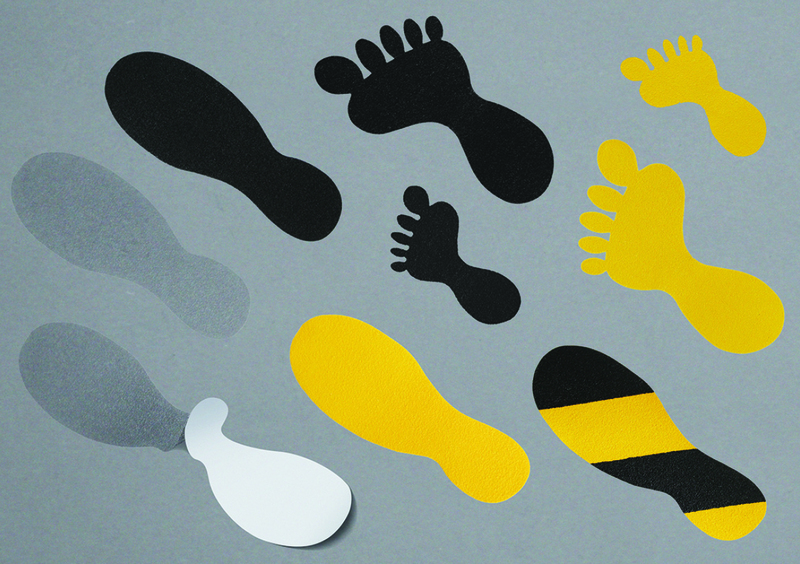 Highlight pedestrian routes with our range of anti-slip feet available in 4 colours as standard. 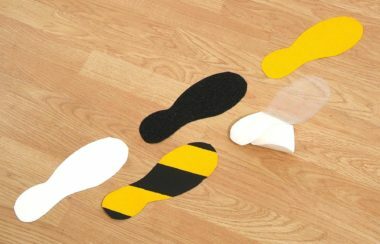 Our anti slip foot prints are ideal for creating marked pedestrian routes that also have the advantage of making a terrific anti-slip surface. 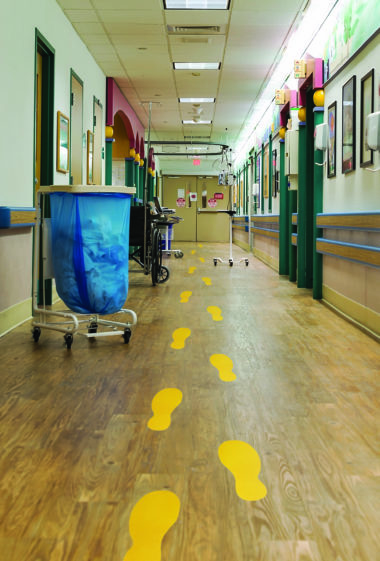 Available in a choice of designs; standard footprint, footprint with toes and small footprint with toes which are ideal for environments that include children.